I received my first guitar when I was 12. Being self-taught and unable to read or write music, the need to create songs, instead of replicate other people’s music, was in a reality, a blessing in disguise. While professionally trained musicians understand the structure of music and the ‘rules of the game’, I did not and this, from a creativity perspective, gave me greater latitude to explore different avenues. While this has occasionally resulted in musical ‘chords’ that technically did not exist, I have been very fortunate to work with musicians who were able to find musically sound solutions. 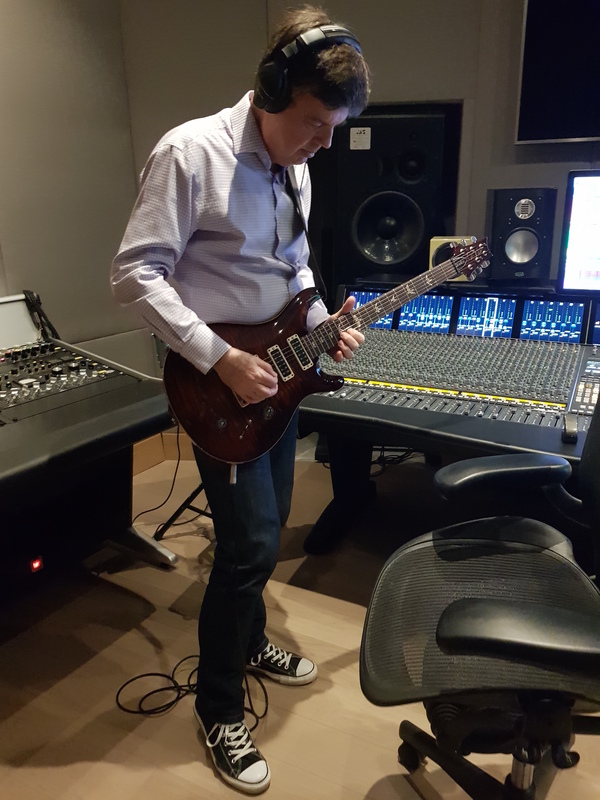 For me ‘creating’ is the driving force whether I am writing music, technical gemmological books or the gemmological courses we offer through my foundation. I admire musicians who play other people’s music (Mallorca has some very talented ‘Tribute’ bands) but to me unless you are able to re-work an original song and give it a new twist (Bryan Ferry is a master at this), you have to be faithful to the original. While that requires a great deal of skill, it does not require any creativity. I could not, for example, listen to the guitar solo in Pink Floyd’s ‘Comfortably Numb’ unless it was performed note for note. I remember purchasing Paul Weller’s ‘Days of Speed’ (2001) and being blown away by the songs. Performed live, it was just Paul on guitar and vocals. It made me appreciate just how effective you can be working from a minimalistic approach. Having said that, the purchase of the Boss BR-1180 Digital Recorder and a Yamaha PSR-530 keyboard truly opened new doors in terms of my songwriting. For me it was like an artist using a pencil and paper and then being given a box of paints. The Boss BR-1180 allowed me to create multi-layered overdubs and with the realistic sound the Yamaha provided and the array of instruments it offered the opportunity to be more adventuresome and creative in my songwriting. In 2010, I met Ava through work and we quickly realised that music was our common denominator. She liked the songs I was writing and I adored her voice and how she added her own ‘personality’ to the songs. This lead to a number of gigs but with work and other commitments it was always difficult to concentrate on our music. In 2014, I moved to Mallorca and last year Ava moved to Northern Sweden. While we were still miles apart, being in the same time zone allowed us to re-connect and work on our music. While rehearsing over Skype was not ideal, it did allow us to re-ignite our musical project. 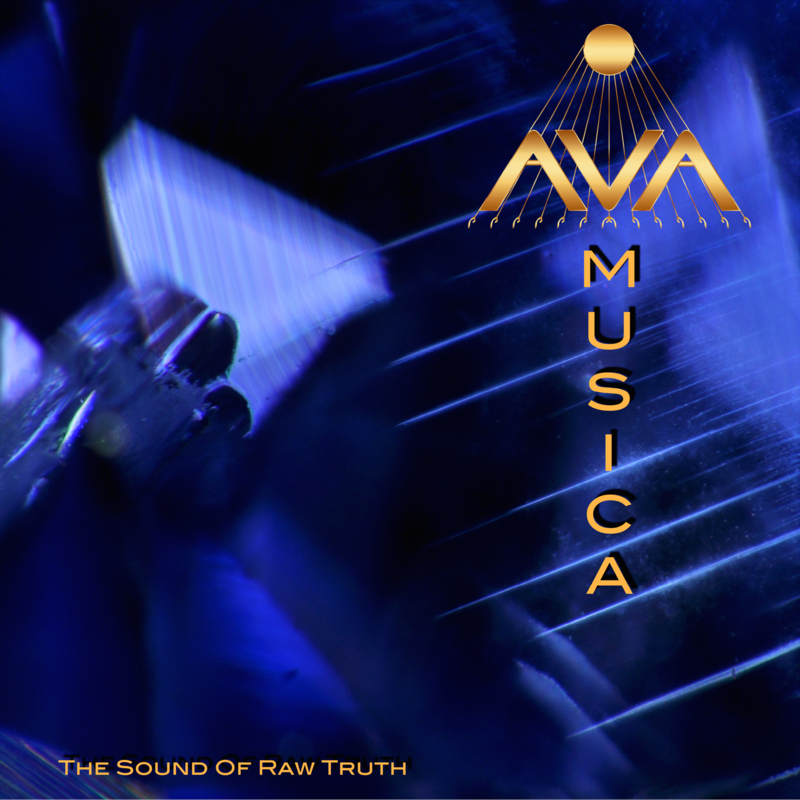 ‘The Sound of Raw Truth’ by AVA MUSICA features twelve original compositions by myself, Ava’s ethereal vocals and the very talented members of Wa Koul Diop, a band that is a mainstay here in Palma. 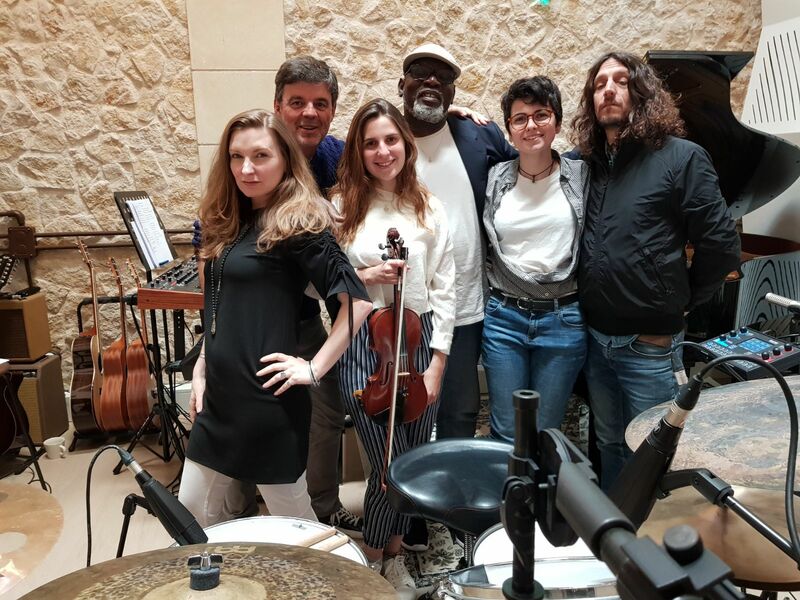 Recorded over six days, the album features Sara Mingolla (Mallorca) on piano and keyboards, Marta Florit (Mallorca) on violin, Diego Ferral (Argentina) on drums, Lázaro González (Cuba) on bass, Rene Shades (Bass guitarist for the Danish Heavy Metal band Pretty Maids) on guitars and Omar Niang (Senegal) on vocals, xalam and charango. 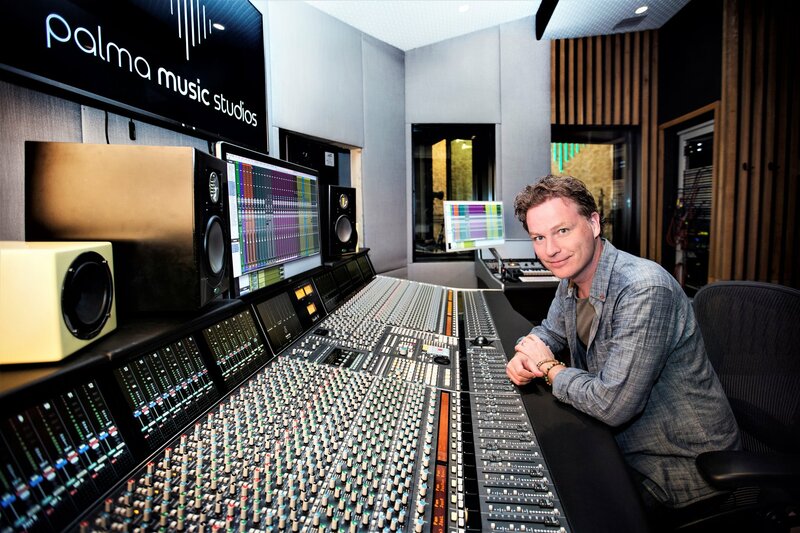 The album was produced by Fredrik Thomander (Sweden), who has a very impressive CV working with NSYNC, Agnetha Fältskog from Abba and Kim Wilde and Rene Shades (Denmark). When we recorded the album at Palma Music Studios, the musicians had only heard and played the songs a couple of times. 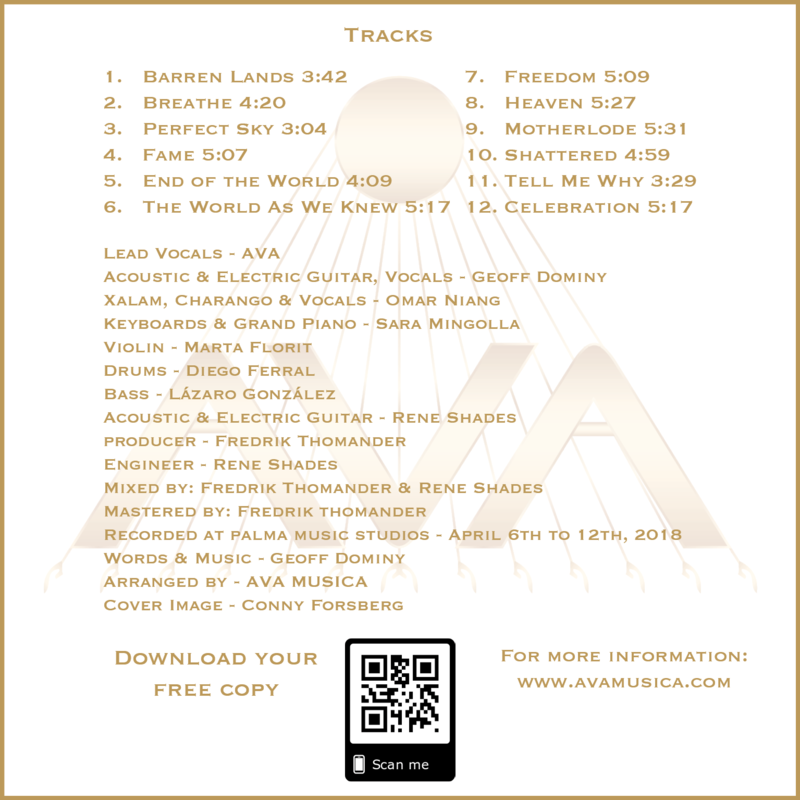 On the first day, Ava and I laid out the musical parameters and then had them come in the next two days and add their own interpretation and personality. Sara (keyboards) and Marta (violin) created some magical moments because they had the freedom to express themselves. They are first class musicians and it showed in how they interacted with the songs. In Omar’s case, we placed him in the vocal booth, played him the songs once and then recorded him singing along to them. He thrives on being spontaneous. We wanted to capture that spontaneity. 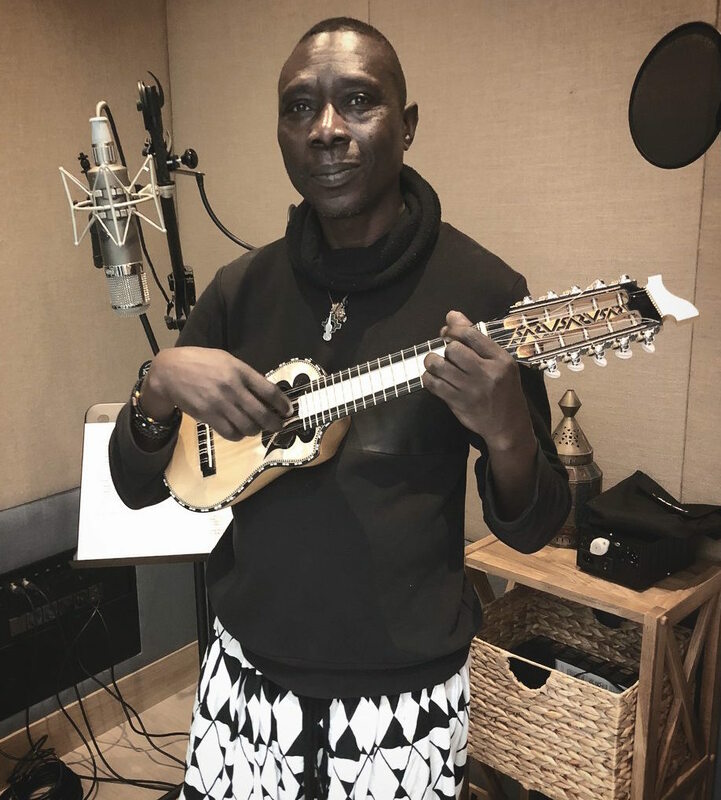 Lyrically my songs are quite complex and profound, exploring a variety of themes ranging from love to important social and environmental issues. I don’t want to write ‘love’ songs but I do find it interesting to explore the different aspects of love. For example ‘Heaven’ looks at the possibility that there is only one person we are destined to be with while in ‘End of the World’, I have tried to imagine what it would be like if it was the end of the world and you were unable to reach the person you loved the most to say goodbye. ‘Motherlode’ addresses the concerns I have over the exploitation of our natural resources and the disregard the mining companies show towards the environment while ‘The World As We Knew It’ deals with the rise of extreme fundamentalism. ‘Fame’ examines our preoccupation with celebrities, the fleeting nature of success and what happens when it fades away. Often songs are written with dual meanings. ‘Breathe’ for example tackles the issues of depression and the feelings of isolation but could easily describe any relationship that has broken down. ‘Freedom’ was written to explore the spirituality of the Native Indian culture, something that is very important to Ava while ‘Barren Lands’ was inspired after travelling extensively throughout Peru and Bolivia and seeing the meager existence many people endured in the Altiplano. ‘Perfect Sky’ talks about society and what I believe are absurd ‘rules’ we are expected to live by while ‘Shattered’ centres round my interest in Buddhism and the need to show compassion. ‘Celebration’ was written to be almost anthem-like and celebrates where we come from and the pride many of us have in our ancestral roots. Representing people from eight different countries, speaking different languages, from different cultures and religious backgrounds and ages, the making of ‘The Sound of Raw Truth’ was not only a memorable experience but also proved to me that music is a powerful uniting force that has the ability to transcend anything. For six days, ten people were focused on making an album. There were no egos, no tantrums, no personal angst or conflict. Just a mutual respect for each other and a love of what we were doing. What more can you ask for? In June 2018, I was approached by the Consell of Mallorca to write a campaign song for their No i Punt campaign. 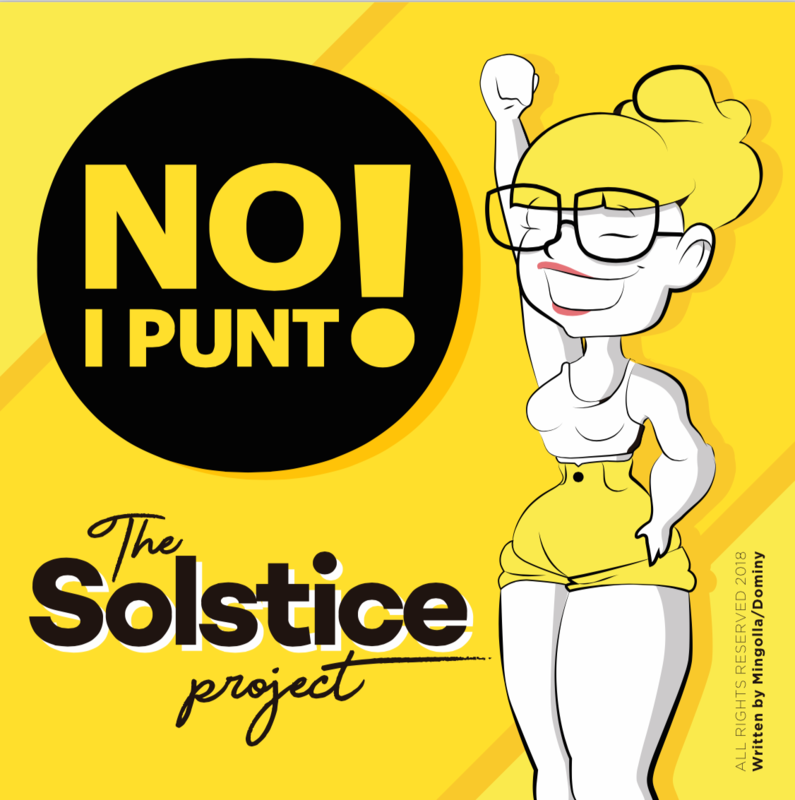 Released under the name of The Solstice Project with Sara Mingolla, the song has received widespread exposure on the radio stations here in Mallorca and is being played at all the festivals on the island and will also be featured at the San Sebastia Festival in January 2019. The song represents quite a departure from my usual music; a rap song in Catalan with an accompanying ladies choir made up of five Swedish female singers based here in Mallorca. Not perhaps what you would expect! Anyway, we have moved on. We are thrilled to finally be able to market the record and with the whole re-branding. It is not an experience we would like to repeat but lessons have been learned. I am now working on new material that Ava and I hope to record next year. You can hear some of the new music by clicking on 'Songs'. While these are still considered 'demos' with me filling in on the vocals, they do include most of the instrumentation. The new material is quite different to the songs that appeared on 'The Sound of Raw Truth / Formed by Fire'. Written in Spanish, German, English, Spanish/English and also English/Arabic, they are certainly more edgy and instrumentally adventuresome. So far there are fourteen songs completed. 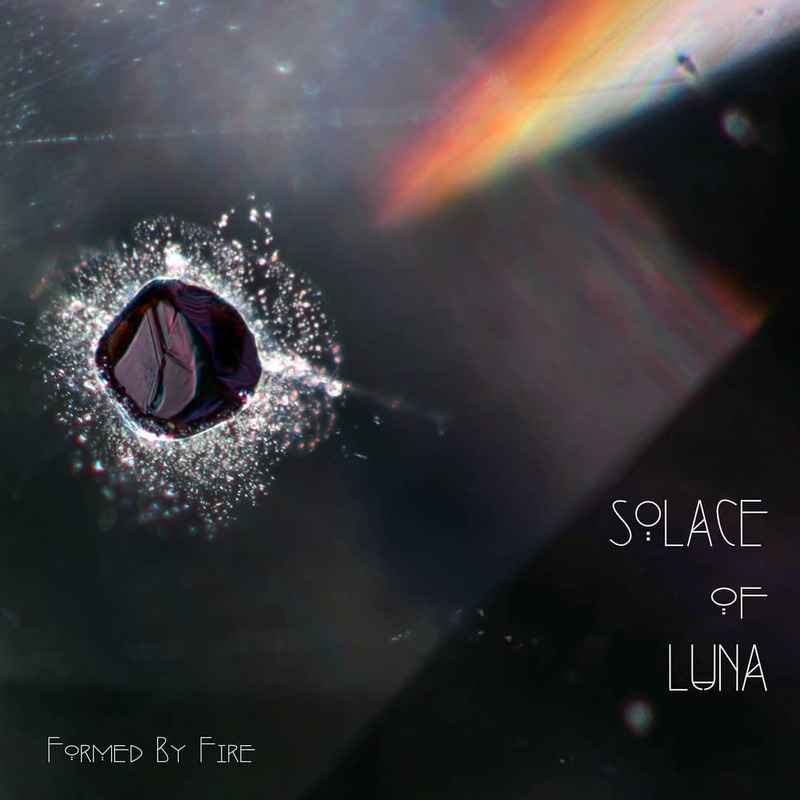 Any songs that are not released by 'Solace of Luna' will be recorded through 'The Solstice Project'. I am certainly making the most of the rich songwriting seam I seem to have found and enjoying using the new Zoom R16 and R24 digital recorders.